Do you need a free printable social media content calendar template to organize all your ideas, social posts, and editorial content? The year just started–it’s never too late to begin a more organized online content routine. A social media content calendar may be the perfect solution for your business and your team. Social media editorial calendars are crucial tools for any business. If you want to improve your brand’s online presence, a social media calendar template this 2019 is the key to achieve that goal. Moreover, a social media content calendar cheat sheet can help you maintain a more organized routine. Trust me, you will have more time to focus on other things. 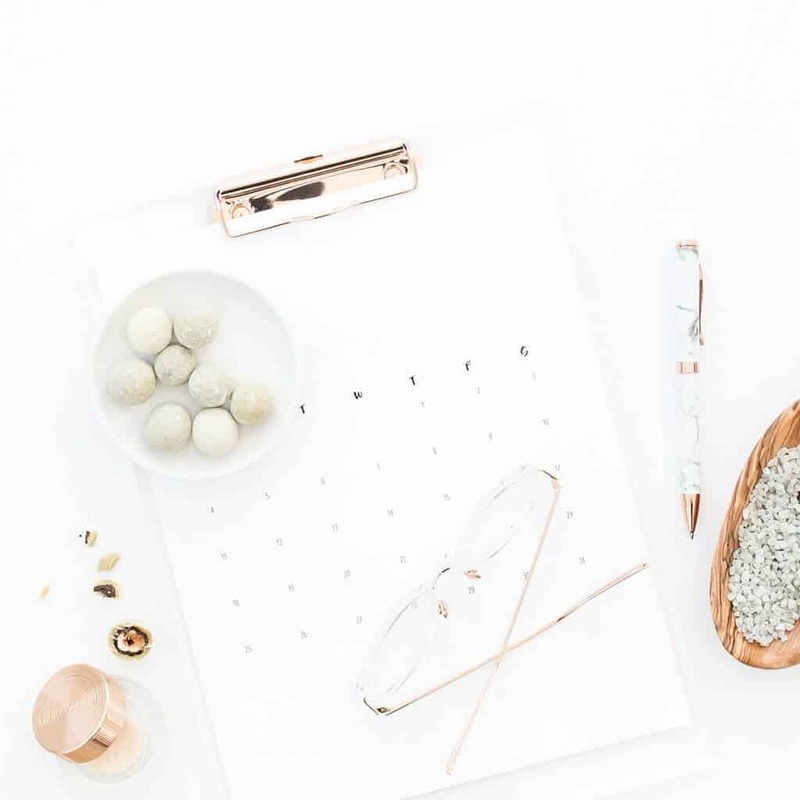 First off, a free printable social media calendar enables you to schedule your social media posts at an optimal time without having to do it real time. You can post ahead of time and schedule posts at a time when the majority of your target audience is online. Do you want to maintain a more organized business flow? By using a free printable social media marketing content calendar template, you can avoid last-minute runs to come up with new ideas. Keeping track of your content is not difficult at all–all you need is a simple guide. Without any social media content calendar template, you may be left frantically playing catch up with your social media marketing calendar schedule. Social media marketer ideas include apps and spreadsheets that will enable anyone to post social media posts ahead of time. 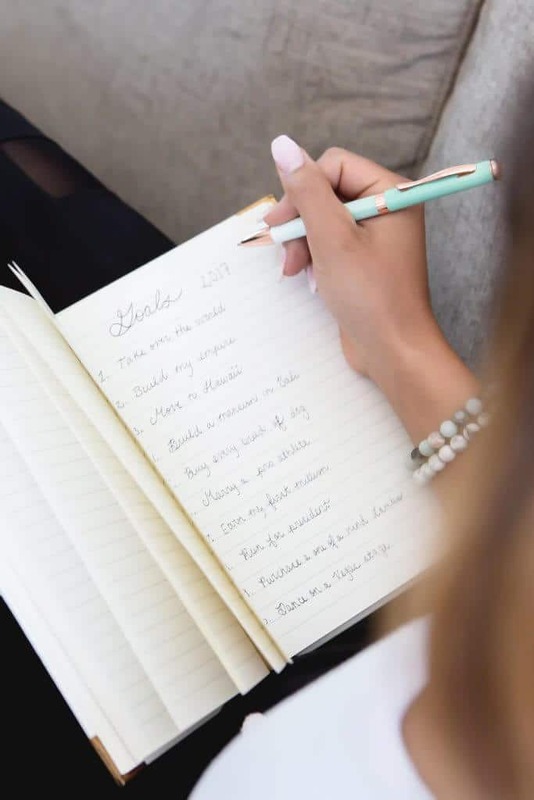 These are also used to plan for the dates and the type of content that will be shared; they can also be used for managing as well as to keep track of deadlines. You can use a free social media calendar template in several formats. How do you want to manage your content ideas this 2019? Using a printed calendar, a spreadsheet, social media marketing app and scheduling tool are also highly recommended. If you want to stick to the old school style, the printed calendar is the way to go. It’s crucial for mapping content, and for taking note of important upcoming events and those that require social media promotion. A physical social media calendar template 2019 can be placed on your table or your cubicle wall. The second type is the shared spreadsheet which is free and more flexible but it doesn’t allow you to automate it. The third type is the most efficient. This kind of social media cheat sheet content calendar enables automation, and includes a number of powerful features that no spreadsheet can do. Nowadays, more networks are switching to posts that are based on algorithms. You have to do everything you can to ensure maximum exposure for your posts. A smart tactic is to post at a time when majority of your targeted audience is active online. This means that you also have to know the best times to post on specific social media sites. An example of this is that the optimal time for posting on Twitter is a weekday afternoon. So how do you create a social media marketing calendar? Is it difficult to make your own social media cheat sheet content calendar? Here are some of the basic steps. You have to know what type of content matters. A free printable social media calendar is the answer to your content marketing needs. But first, you need to know what your audience likes. You need to know what they want to see before researching for content that can be shared on social media platforms. First off, it is wise to look into your older posts, and analyze which ones worked better. To come up with an effective social media content calendar cheat sheet, you need to do a social media audit first. This can be done with the help of a social media analytics tool. When you do this, make sure to sort out the messages using a metric that is more significant (likes, shares, responses, or the reach). Before using a free printable social media marketing content calendar template, you first need to know your posting frequency. This particular step is dependent on several factors such as the company, the campaign, audience, and the social networks that will be used. Once you start using a social media cheat sheet content calendar, always think about your audience. Don’t bombard them with posts that are not relevant and appropriate. To sum it up, the frequency of your posting depends on the amount and the experience and authority of the team handling the marketing. You need to create or find a great source of content for sharing. After you have figured out the type of content that your audience likes and the frequency of your posting, the next step is to find links of content that you can share. What are those ideas that you want to include in your social media cheat sheet content calendar? If you have a good source of content, you will surely make the most out of your free printable social media calendar. Are you having a hard time curating relevant content? Sometimes, people really find it hard to look for content to fill their social media calendar. Don’t worry, all you need to do is use some tools that will make your life easier. One of these tools is Feedly. This aggregates all the publications that you are interested in on one stream, and lets you scale your content discovery procedure. By plugging in Feedly in your social media platforms, you can fill out your social media calendar template this 2019 a lot easier. You can make article schedule much faster! Buzzsomo is another tool for curating relevant content, and putting it in the social media marketing calendar. 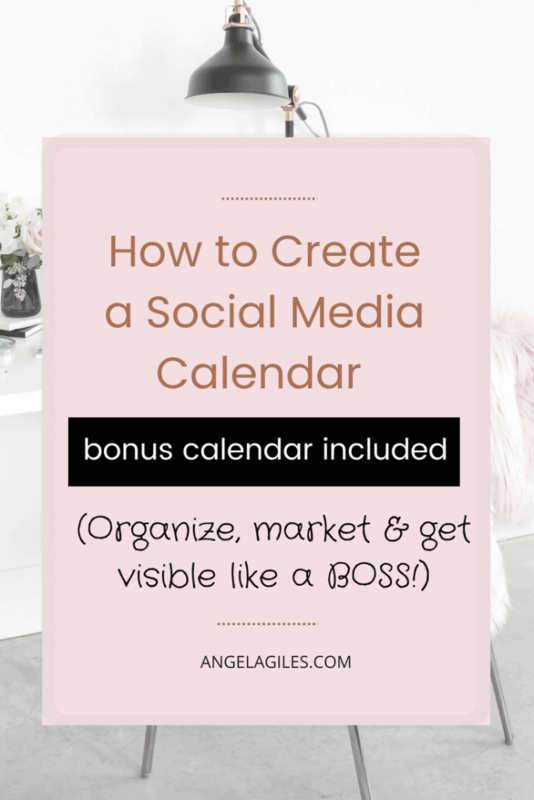 You would enjoy filling up your free printable social media calendar more using this. With this tool, you can easily type the keyword you like to rank in or the website domain. Buzzsomo can give you the most relevant and more shared content on social media for that niche. Get access to “Social Media Content Calendar Template” by joining our Free Resource Library, just CLICK BELOW! 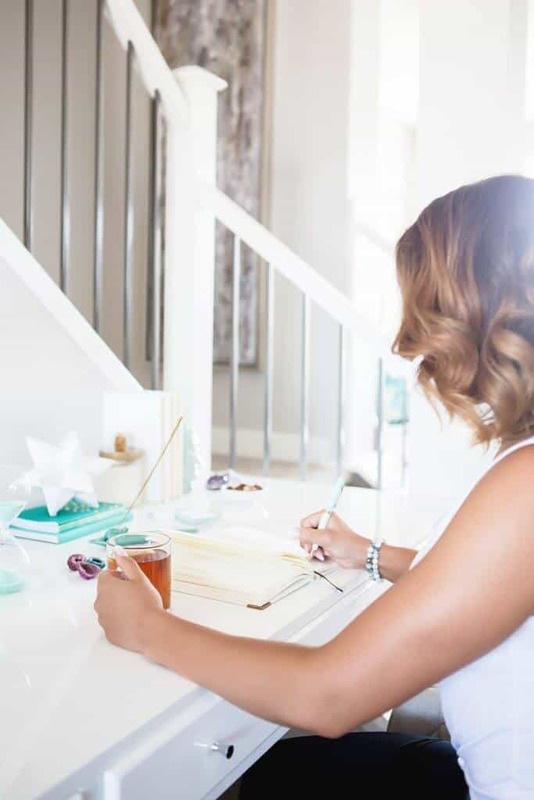 It’s crucial to set monthly social media goals. You can start on short-term ones by putting together a social media content calendar template. With the short term goals, you have to start small, really specific, and you have to set a timeframe that’s realistic for achieving every goal. These are the usual categories when you consider smaller goals: content, subscribers, followers, traffic, and sales. Decide on the mix of content to be shared on the social media channels. Do you really need a free printable social media content calendar? The main purpose of the social media calendar template download is to give you a framework for sharing content that interests your target audience, and at the same time, leverages your business services or products. Before you come up with a social media content calendar, you need to plan your content based on your campaigns and end goals. You need to know the types of content that matter to your business and target audience. Some of them are the following: holidays, events, product promotions, blog posts, quotes and motivation, and user-generated content. Your social media content may vary and appear different. 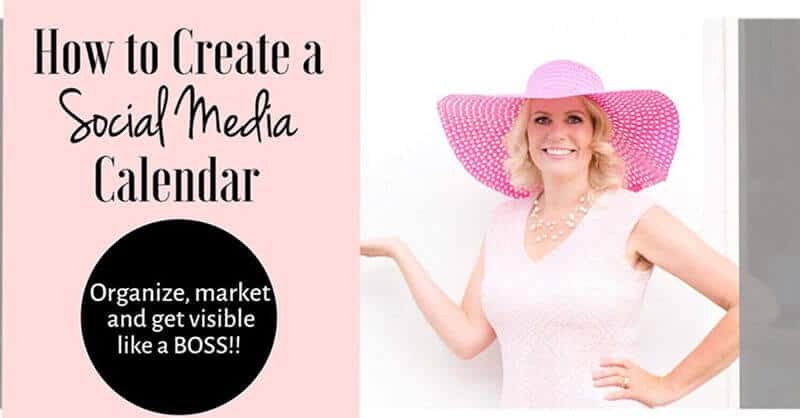 Think about the ideas that you want to incorporate in your social media calendar template 2019. They may be specific and broad, depending on your business niche. After you have picked your categories, you can use a spreadsheet as your working library. Hint: It’s more efficient if you color code every content type – hehe this is really a golden nugget in how to create a social media calendar. Furthermore, when it comes to social media editorial calendars, you have to make sure that all your social media posts work wonders for your branding. The following are some nuggets of wisdom for you to ensure that your posts can perform much better than they do now. Find out what people ask online. You can use a free printable social media marketing content calendar template to improve your website’s engagement rate. One of the best ways to increase engagement in your niche online is to ask a question. This is because when readers see a question mark, they automatically stop and look for an answer. That is why it’s important to ask a question on social media often and to engage with everyone who gives an answer. For any inspiration on coming up with a new question, you can make use of a tool like the Buzzsumo Question Analyzer. This tool crawls hundreds of forum sites and discussion boards. It identifies the most popular questions that most people ask online. All you have to do is to write the keyword, and Buzzsumo will give you forum questions and even related ones. You have to be out in the world. How to make the most out of your social media content calendar cheat sheet? You need to look for more inspiration. Explore the world and hunt for unique sources of inspiration. It is common for online marketers to look for inspiration online since what they are targeting the digital audience. It’s totally understandable! You can find lots of noteworthy topics online. However, it is not the only place where you can find great ideas. If you only use this medium, you are limiting the scope of your ideas and consequently its returns for your social media calendar ideas. The most popular social media posts are those that come from the real world. 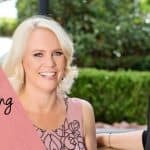 Fill your social media calendar template 2019 with unique stories. Everybody loves to read personal accounts. That’s why it’s crucial for you to be updated on the most recent events in your industry, and those that are tangentially related. It helps you explore new ways to connect everyday life with your specific niche. It is also necessary for you to use social media channels as means of expounding on this information and be able to reach a massive audience. The best way to do this is to engage with the local community. For instance, there is an ongoing local festival. Why don’t you go out and mingle with people? You will surely find out what people would love to learn about. 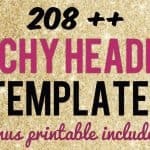 By doing so, you will not only get to address your social media calendar template 2019 ideas. This is also a perfect opportunity for you to introduce your brand to those people who have not heard about it yet. You have to consider seasonal trends. When it comes to social media calendar ideas, it is important to consider seasonal trends and holidays. Once you are able to catch a trend, you will experience a boost in interactions, in the number of follows and clicks. Make sure that the social media content calendar cheat sheet you are using contains information about seasonal trends.They are predictable since they happen yearly, so you can plan your posts ahead. This also means it is possible for you to use your social media content calendar template year in and year out. There are tools that can help you. For instance, you can find calendar apps that can be integrated into WordPress. This way, you can keep track of the holidays that you want to consider for your social media calendar plan. You can seek ideas from your actual audience. When working with a social media content calendar cheat sheet, focus on your audience. The real people that you should really listen to are your current and future customers. If you want to influence people, you need to plan everything thoroughly. Make sure that you are not only heard. You would want your target audience to hear you. Consider surveying your audience every now and then. That way, you can find out the ideas they are most interested in. Use your social media content calendar cheat sheet together with effective visualization tools to enhance your survey list. It is best for you to come up with a mix of generic questions. This will help you in building up the personas of your target audience, and at the same time improve the performance of your business site. Don’t forget to use keyword research tools. 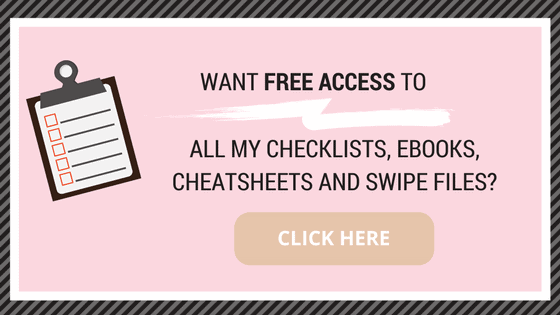 One of the best ways to use a free printable social media content calendar? Use it alongside good keyword research tools. You have to be aware that keyword research is not merely for SEO. It is a way for you to find out about your audience’s questions, interests, problems, and struggles. Make keyword research one of your priorities. Answer the Public has a seeker who awaits all your questions. All you need to do is put in the keyword or key phrase that you want to use. The seeker will then provide you with interesting topics. This is not only an amazing tool for keyword search. You can also utilize this to research questions. Your social media cheat sheet content calendar may have all the information you need, but your content planning process would be a lot better with Kparser. This tool can provide you the details you need to come up with a good topic list. Just check on its left hand channel, so that you can find interesting concepts that are related to your main topic. You can create social media posts based on those. Looking for more useful tools that can help you fill out your free printable social media content calendar? There are lots of common tools that can help you create and manage your social media calendar easily. Google Calendar – perfect for a social media content calendar. It is a great tool since it already comes in a calendar form. Google Calendar allows you to choose different colors that can highlight various calendars. The downside of this tool? It won’t be useful if you are working with multiple accounts with multiple posts to share on them. However, if you want to keep track of special events, this is a highly recommended platform. You can use this to set important reminders. Trello is a good platform that enables users to organize tasks in a more visual flow. Through this tool, you can manage your tasks from afar. It comes with a calendar feature which lets you view your monthly tasks. Why not use this together with your free printable social media content calendar? You will be able to plan your posts without any trouble. With every card in Trello, you can write text, add labels, attach images, add due dates, categories, and more. Every now and then, there are challenges that you have to face when it comes to your social media marketing plan. After you have planned your social media marketing calendar, it is time to take the next step! It is time to synch your team with your new schedule. Remember that you have to come up with appealing images, content, and infographics to distribute to different social media channels. This task can be super challenging! (Hint: Get Buffer or Hootsuite). So, how can you make sure that everyone on your team is updated on all social media tasks? Well, you need to come up with a monthly plan, and to share it with everyone. This is where a social media cheat sheet content calendar comes along. Create a template so that every team member can see where the material can be found at any given time. You will also be able to see the posts, the dates to be posted, the categories, and titles. What if your social media team members don’t know the next step? You have to realize that social media marketing is more than publishing. It also entails responding to comments and engaging with followers. Other tasks include testing various links on social networks, answering questions on Quora, updating social media reports, and more. It can be challenging to manage the team’s workload, and to make sure everything is in synch. The solution is simple: create a list of all weekly tasks. It doesn’t matter where your members are located. A simple weekly task list will make them in sync and organized. This means you have to list down all your to-dos and assign each task. This weekly task list should correspond to the content of your social media cheat sheet content calendar. What if email communication becomes troublesome at some point? You are working as a social media manager for multiple external clients; this means receiving and sending email messages. This also means that you need to have their approval, share your progress and update the reports. Take note that not all project management tools include client management. The solution? Look for a centralized location for you to deal, and work with your clients. For this aspect of the job, you need more than just a task list and content calendar. It is crucial for you to communicate and share visual images. Try using a tool like Buffer. This will enable the clients to know where everything stand without them calling or emailing you constantly. The key to your social media platforms’ success? A good social media content calendar cheat sheet! Efficient content planning is important in every social media task. If you want to be successful in the digital landscape, you need to have a smooth social media routine. Why don’t you share this article to your friends? Let’s help each other grow in the online world, one post at a time. Are you a social media personality, blogger or online business owner who wants to gain more online presence? Click here to join our Facebook group to widen your network, and get more support. WE WOULD LOVE TO KNOW IF YOU FOUND ANY OF THESE IDEAS ON HOW TO CREATE A SOCIAL MEDIA CONTENT CALENDAR HELPFUL. PLEASE SHARE IN THE COMMENTS BELOW. Great tips for anyone wanting to improve their online marketing efforts. Thanks. This is really good information. It is what I am working on right now — trying to get a social media schedue going. Thank you for the tips!